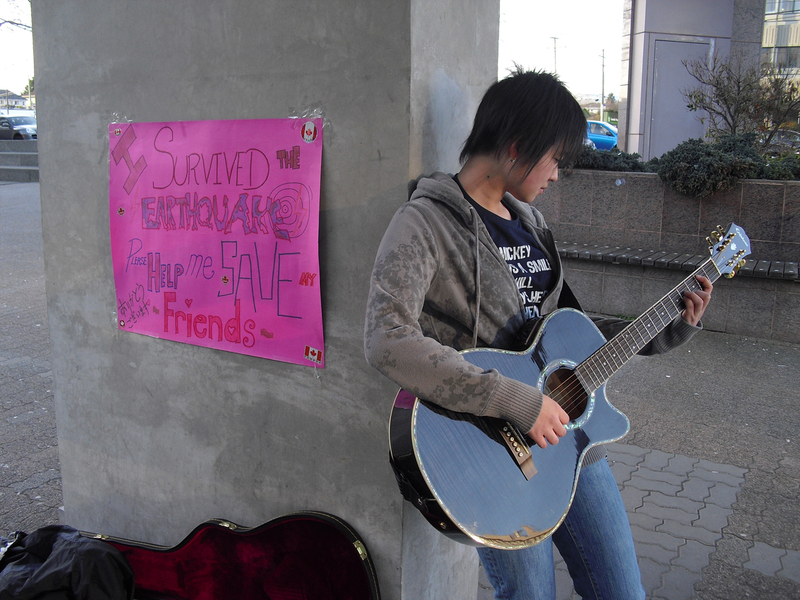 On Friday March 11, 2011, a 9.0 magnitude earthquake hit Japan. This has triggered 4 metre waves in Japan and tsunami warnings across the Pacific coastline. Thousands of people are reported dead, and many more are injured or missing. The earthquake has caused fires and severe damage to buildings, leaving millions of households without electricity.